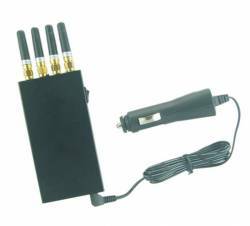 Full-Stop Shopping for GPS Jammers on Google? Why Didn’t We Think of That? It sounded like an excellent idea: convince Google to thwart on-line searches for GPS jammers, and, according to Bob Brewin, editor at large for nextgov.com, it worked — at least for a while. In an April 7 blog posting, Brewin — who has written frequently about GNSS issues for many years, stretching back to his days at Computerworld magazine — explained how he was “staggered” by the number ads for jammers when he Googled “GPS jammer” while researching a column. So, Brewin got in touch with the folks at Google, who told him that “ads for GPS jammers violate the company’s policy that prohibits the promotion of hacking and similar tools” and that they would fix the problem. Sure enough, by that evening the GPS jammer search didn’t turn up, he said. When I did the advanced search exercise today for “GPS jammer” under the “Shopping” function, no items appeared. 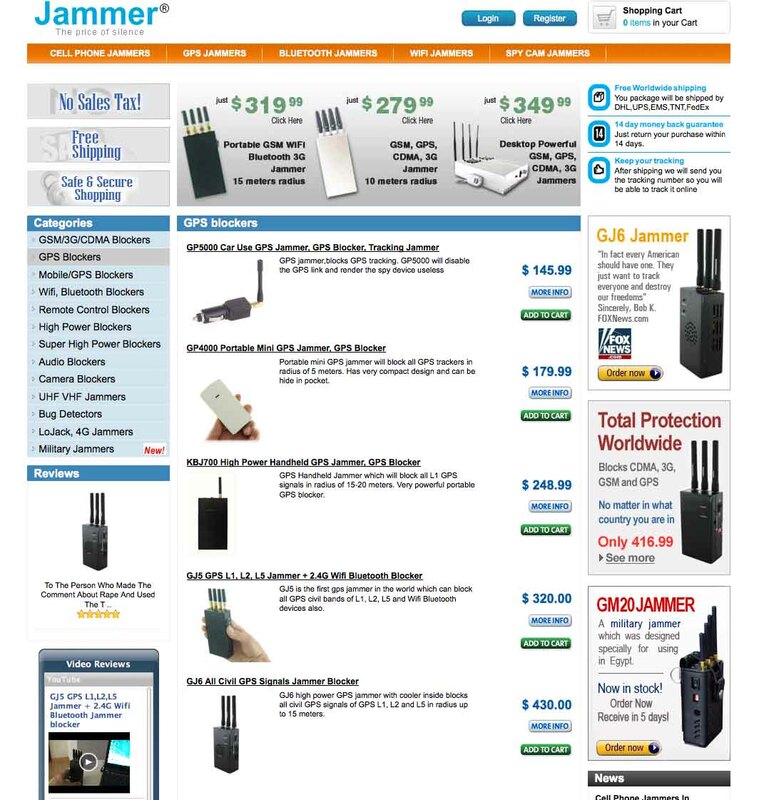 But if I took that same term over to the Web search I found three sponsored links to GPS jammer commercial sites and the top unsponsored listing in the search was for gpsjammers.net. Even more unnerving was the number of sites that the search identified — 294,000. At a conference in February, UK navigation expert David Last told how he had gotten 185,000 hits with his search. A 50 percent increase in jammer-related sites in a little over a month? That’s a pretty steep growth curve. If I limit the Google search to the exact phrase “gps jammer,” the number decreases to only 106,000 — small comfort. 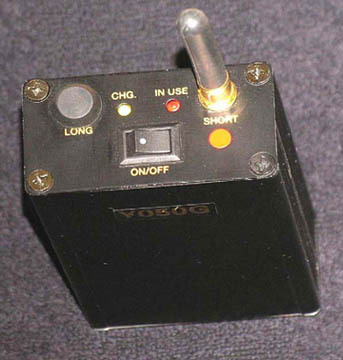 In 2003 while at Computerworld, Brewin actually wrote an article about the Pentagon’s concern over on-line descriptions of how to build GPS jammers. It seems as though the Pentagon’s concern was well founded. Yesterday’s nightmare is today’s virtual marketplace. But Brewin is onto a potentially beneficial idea. Indeed, the GNSS community probably should have come up with it in the first place — urging entities such as Google to exercise common sense and taking responsibility for how they make such a powerful tool available. After all, none of us should be leaving loaded guns around on the kitchen table when children are playing nearby . . .